Allerton Holiday Park is set in a beautiful pine woodland and is next door to the historic Allerton Castle - England's grandest and most elegant gothic revival stately home, and has been rated 4-star by Enjoy England. 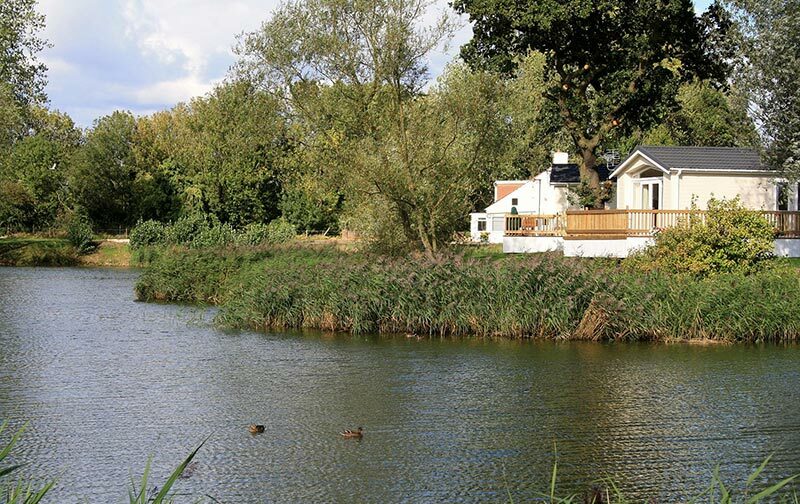 Relax in the tranquility of Cawood Holiday Caravan Park York North Yorkshire, set in 12 acres of parkland with its own lake, Cawood Park has an idyllic Yorkshire location. On-site heated pool, bar & Restaurant. 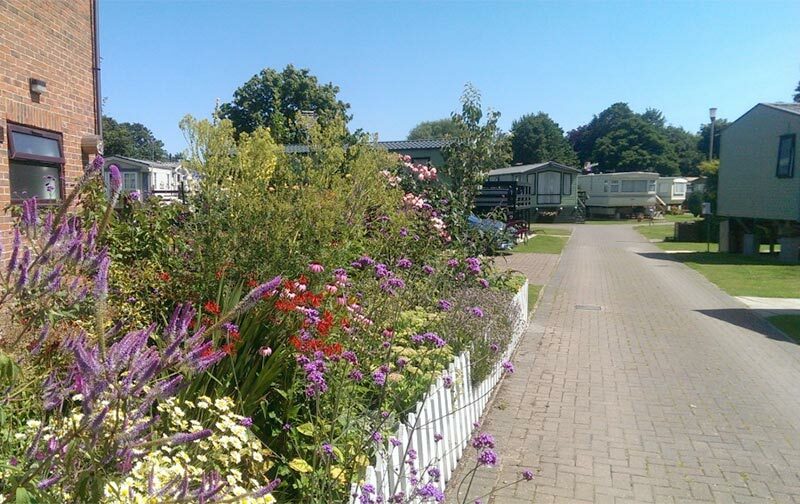 Weir Holiday Park provides a fantastic location from which to visit the very heart of Yorkshire - within easy driving distance of the historic walled city of York, the beautiful North Yorkshire Moors and the stunning Yorkshire coastline. 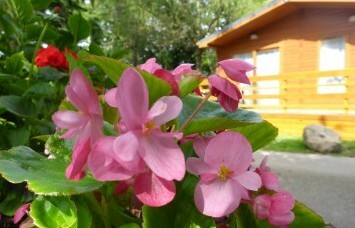 Awarded 4-stars by Visit England.